Fussy and Fancy Welcomes Our New DT Members! Fussy and Fancy DT Card--CASE a DT Member! More Fussy and Fancy DT Inspiration--Man Cards! Winners of Our Sketch Challenge! Hello and happy Friday everyone! We here at Fussy and Fancy Friday are gearing up for Father's Day! So play along with us this time and make something for the men in your life! Our sponsors this time are Meljen's Designs and Love to Stamp! Our prizes are 4 digis from Meljens Designs and $15 voucher to Love to Stamp! We are looking for some new faces for our design team. All you have to do to apply is participate in our current challenge and when linking up to Inlinks put DT after your name. That’s all! It will be a 6 month term that begins July 1st. - Have your own blog for posting your challenge projects. 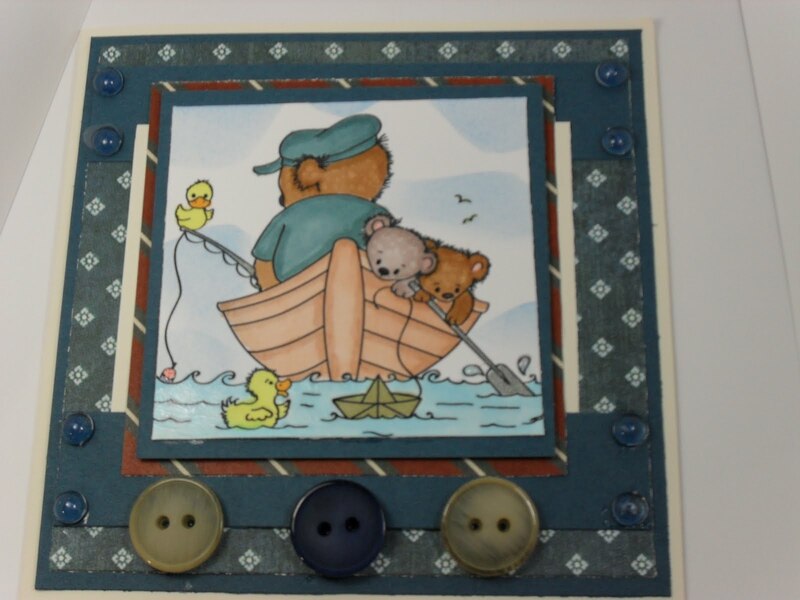 As a DT member you will get a Fussy and Fancy Friday Challenge badge for your blog. You will also gain the DT experience that many other challenge blogs look for. We have some lovely samples from our fabby DT to inspire you! Have a look, leave 'em some love, and go get crafting for your guy! Wow! Love the DT's creations! Gorgeous. 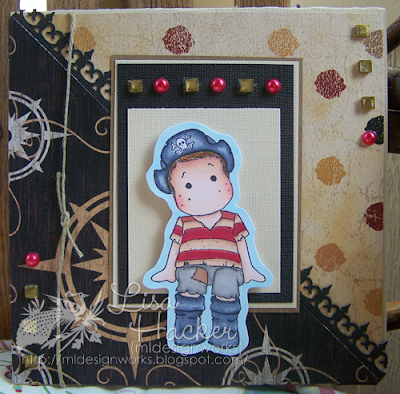 Thanks for the fun challenge - I love making masculine cards!Loved the DT's samples! Always love the Man Card challenge. Fun and great pieces by your DT. Great job by the DT! I love how you all demonstrated that you can use Flowers, lace, doilies and bling! They came out wonderful! Thank you for a great challenge! thank you for a great challenge :-) Have a nice day! Lovely work by the DT! Great challenge because I always find mens cards so hard - is it because I'm always drawn to the pretty, girlies stamps and papers. Please drop by my blog if you get the chance - Blog candy open til july 4th. Thanks for the great inspiration and fab challenge. Terrific DT samples to inspire us and amazing participation and samples from the players too! Gorgeous DT creations, thanks for the chance to play along and for the chance to be on the DT, good luck to all who enter!